Beautiful colonial in sought after Selby! 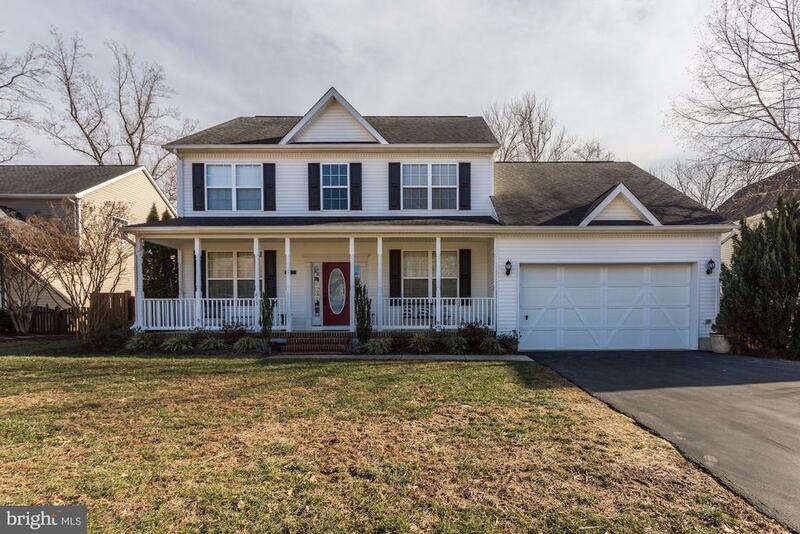 Featuring 4 bedrooms and 2.5 bathrooms, this lovely 11 years young home features an open layout, hardwood floors, updated kitchen with granite counters and stainless steel appliances, a cozy fireplace, office, large master suite with large master bathroom. Outside you will find a large entertainers deck, beautiful white pergola, and a fenced in yard! This is a truly beautiful home, a must see!